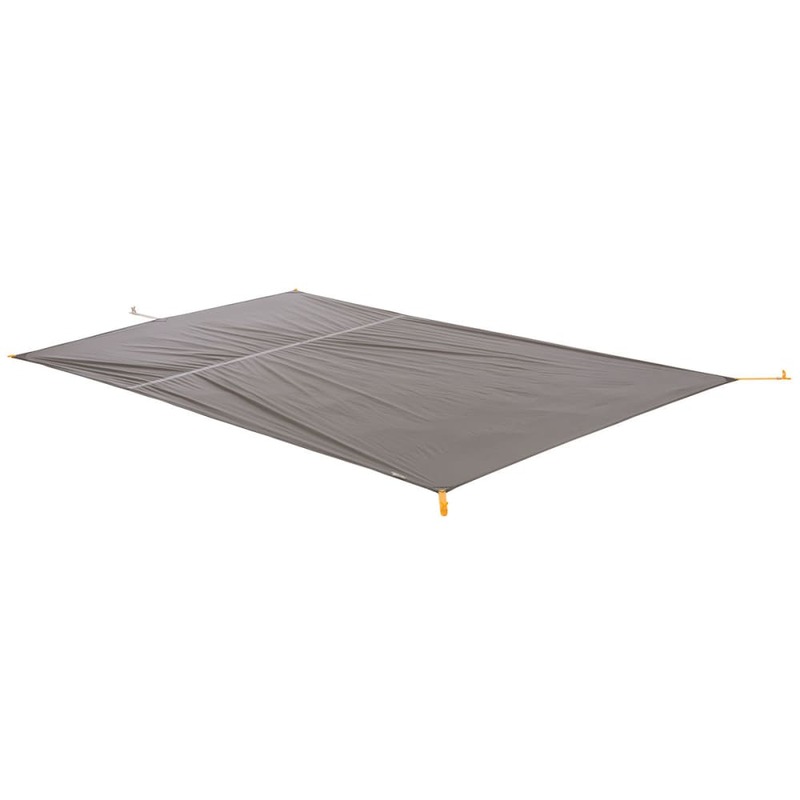 To extend the life of your Tiger Wall UL3’s tent floor, we recommend using a Big Agnes footprint or ground cloth. This Big Agnes footprint also enables you to pitch a lightweight, Fast Fly shelter while leaving the tent body behind. The Fast Fly configuration requires the footprint, tent fly, poles, and stakes. Dimensions: 88 x 66/60 in. Packed Size: 7.5 x 5 x 1.5 in.